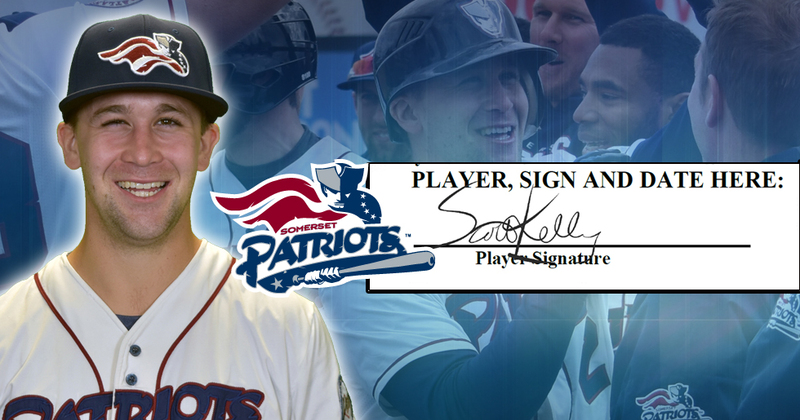 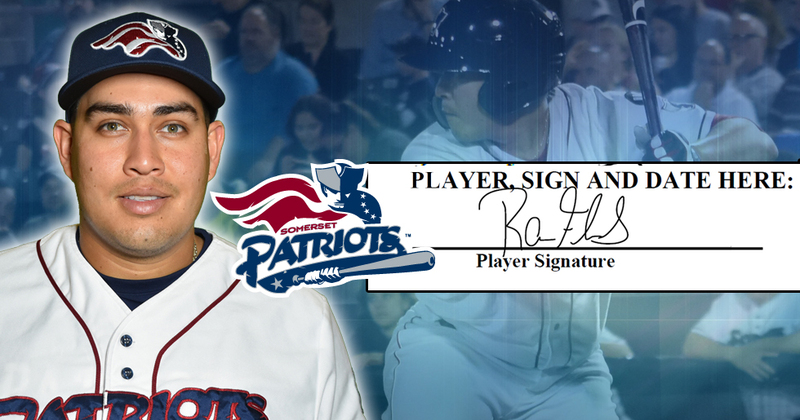 The Somerset Patriots today announced that “fan favorite” infielder Scott Kelly has been re-signed for the 2019 season. 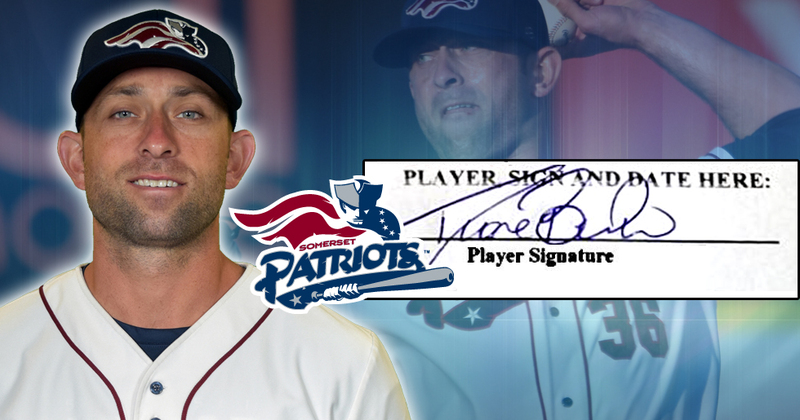 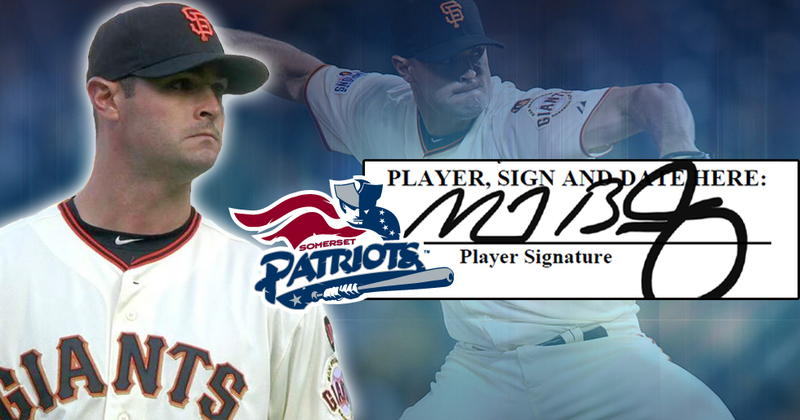 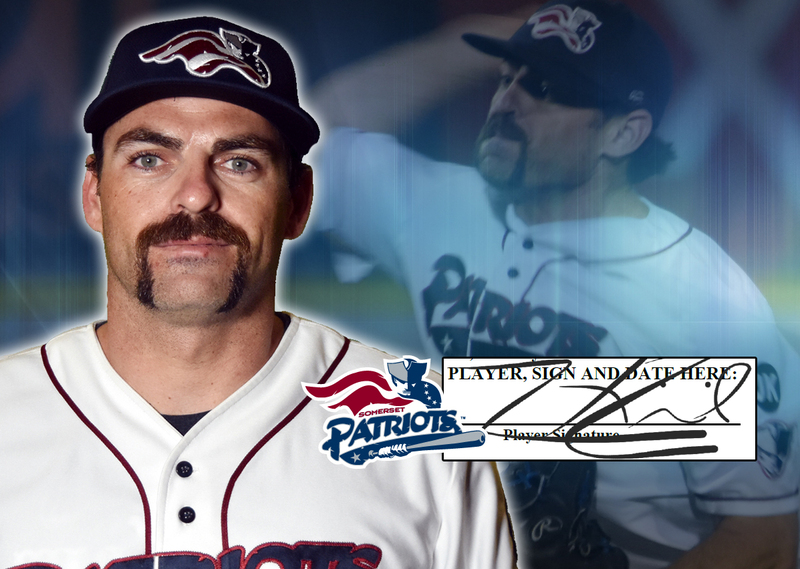 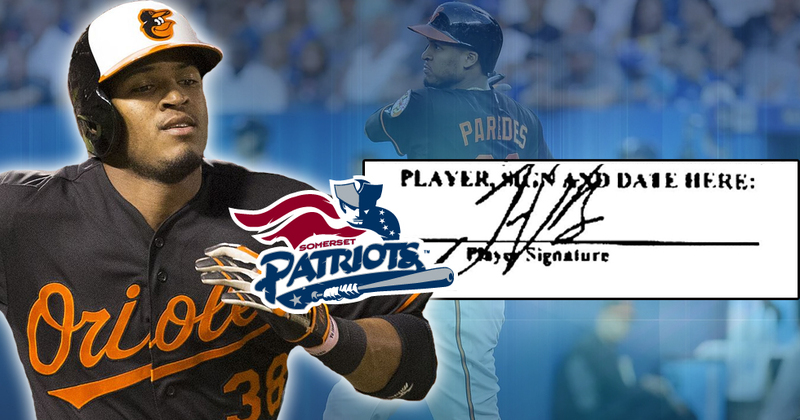 The Somerset Patriots today announced that two-time Atlantic League All-Star left-handed pitcher Duane Below has been re-signed for the 2019 season. 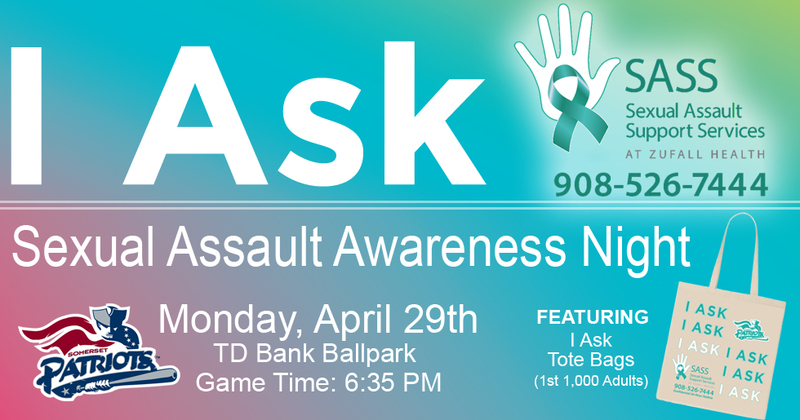 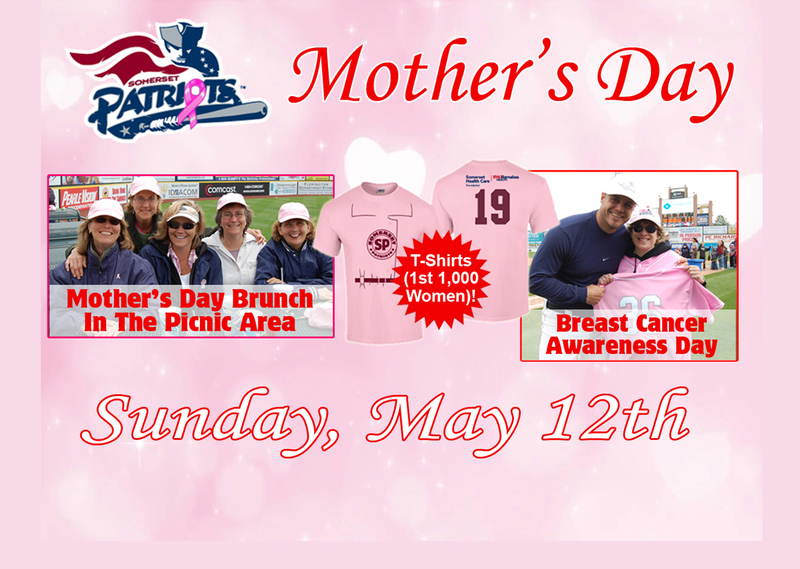 The Somerset Patriots have teamed up with Sexual Assault Support Services (SASS) at Zufall Health, an organization of community health centers, to host I Ask…Sexual Assault Awareness Night at TD Bank Ballpark. 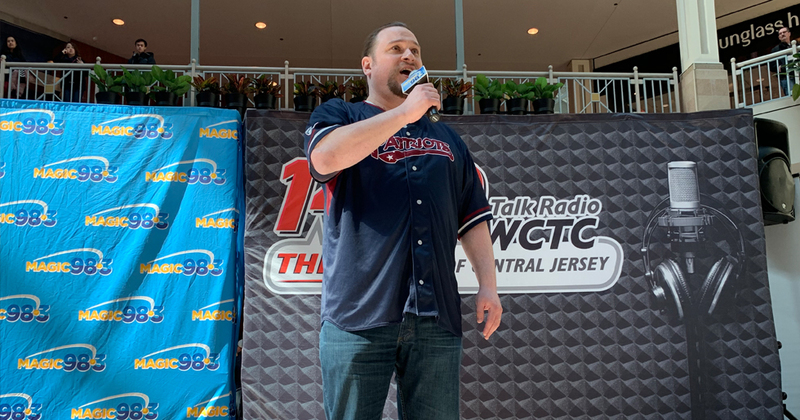 The Somerset Patriots have announced the winners of their National Anthem Auditions held at Bridgewater Commons on Saturday, March 9th. 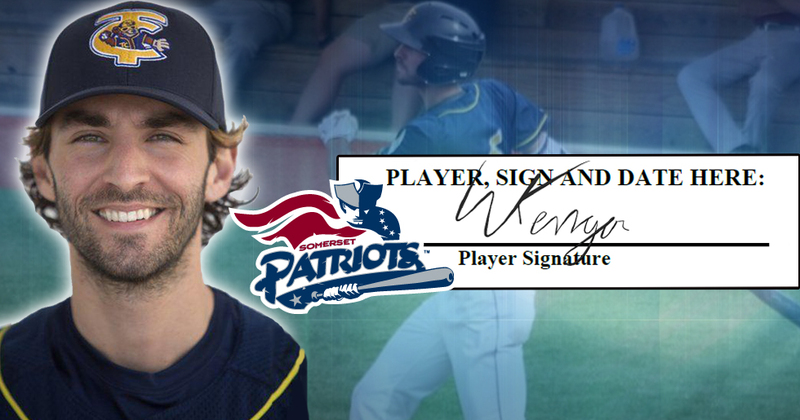 The Somerset Patriots today announced the signing of infielder Will Kengor for the 2019 season. 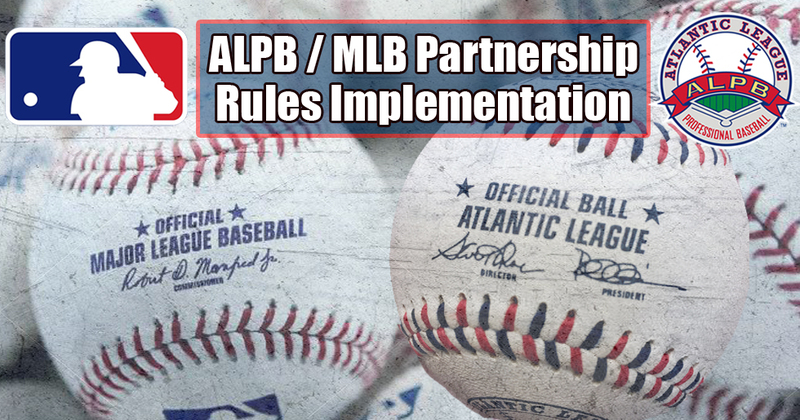 Major League Baseball (MLB) and the Atlantic League of Professional Baseball (ALPB) announced today the experimental playing rules and equipment that will be in place during the 2019 Atlantic League Championship Season. 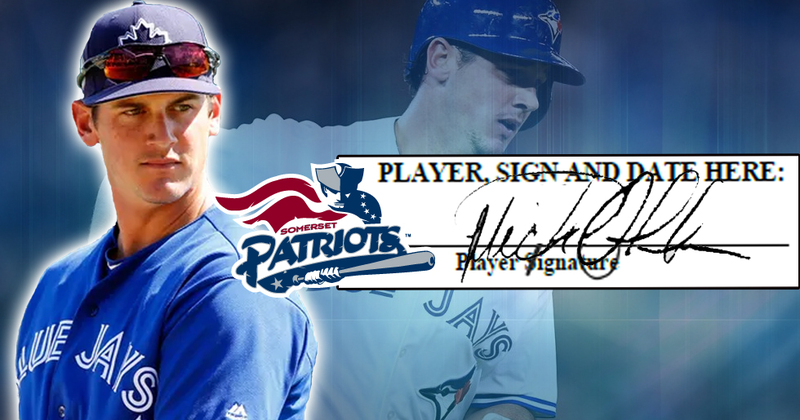 The Somerset Patriots today announced the signing of Major League catcher Mike Ohlman for the 2019 season. 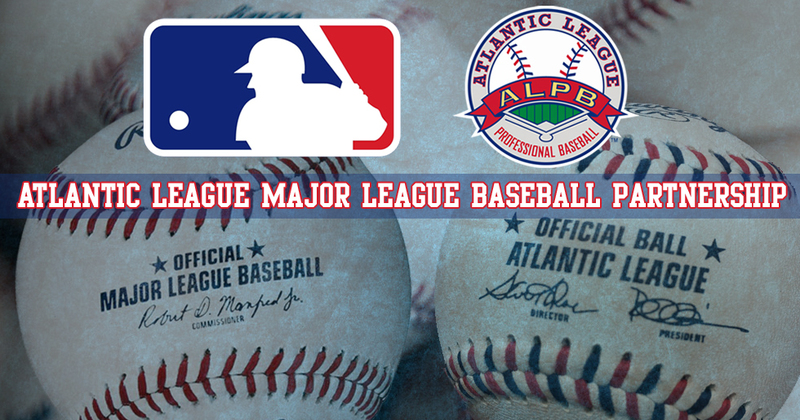 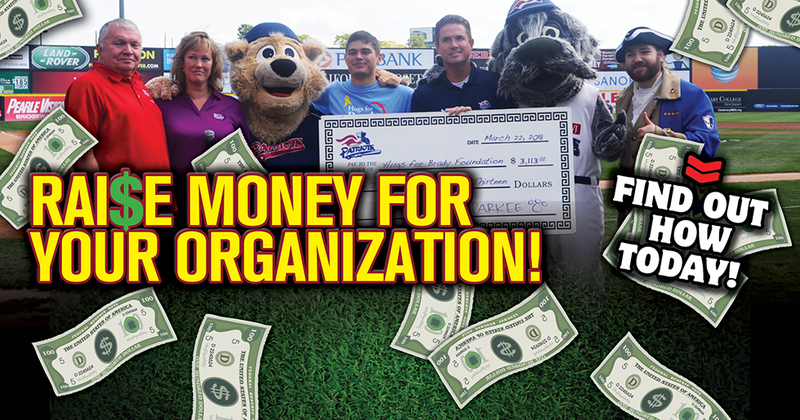 The Somerset Patriots are in a leadership role in the future of baseball with a newly formed partnership between Major League Baseball (MLB) and the Atlantic League of Professional Baseball (ALPB). 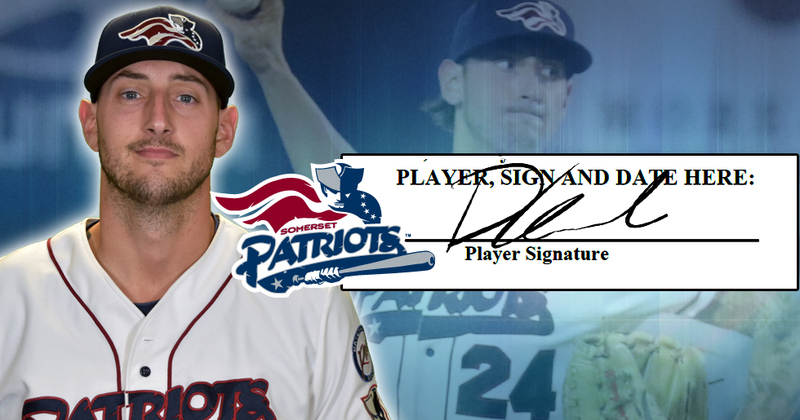 The Somerset Patriots have re-signed Atlantic League All-Star right-handed pitcher David Kubiak for the 2019 season.